This T1700 follows trend with previous T1xxx machines, pricing and power is key. Built for 2-D and 3-D modelling the T1700 is the perfect CAD machine for any design professional. 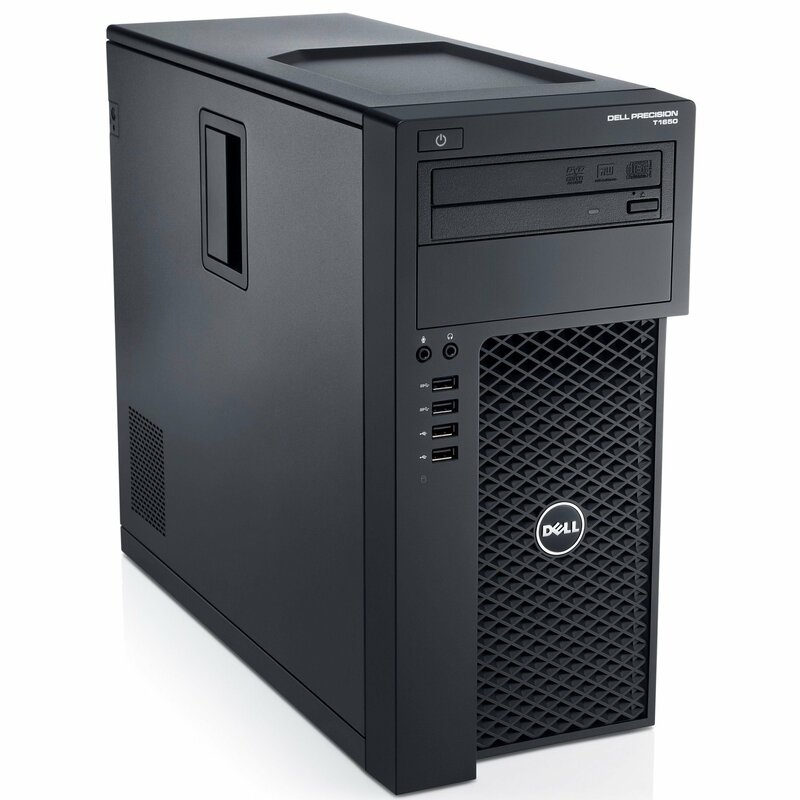 Supporting The Intel Xeon E3-1200 V3 series and Intel Core 4th Generation i-Series these workstations make light work of intensive tasks. 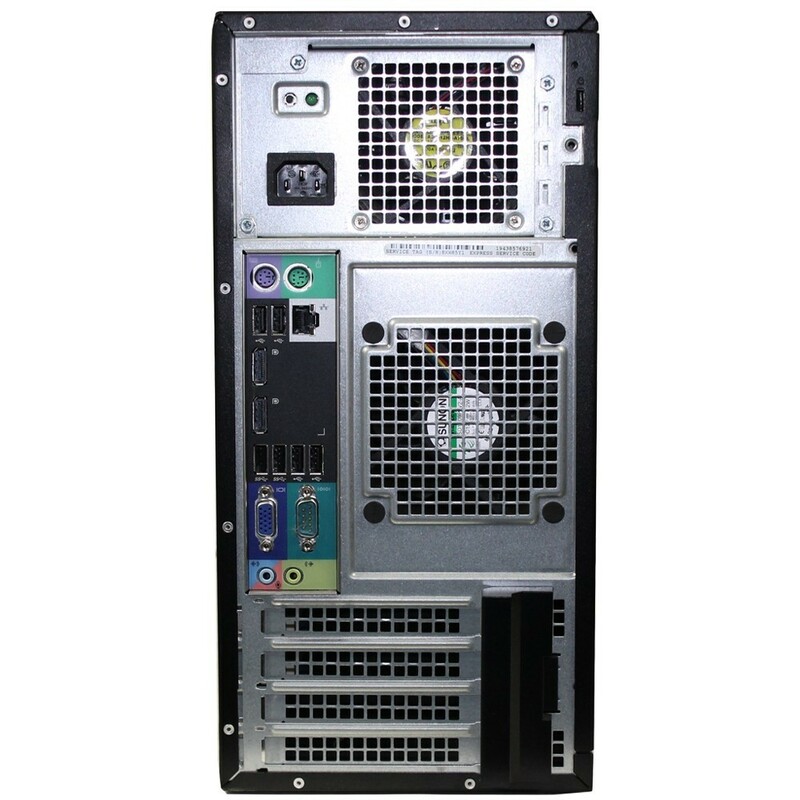 The T1700 can come equipped with up to 32GB ECC RAM (Xeon Processors Only) and 16GB non-ECC RAM which gives you the flexibility and power required. 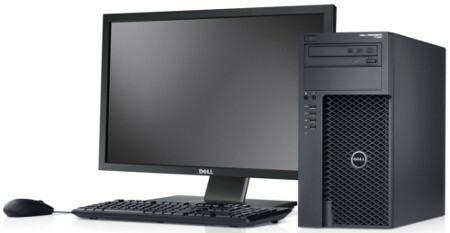 The Dell Precision T1700 is Independent Software Vendor (ISV) certified which means it is primed for peak performance with your applications (Popular ISV certified applications include AutoCAD, Solidworks, Creo, ETC). 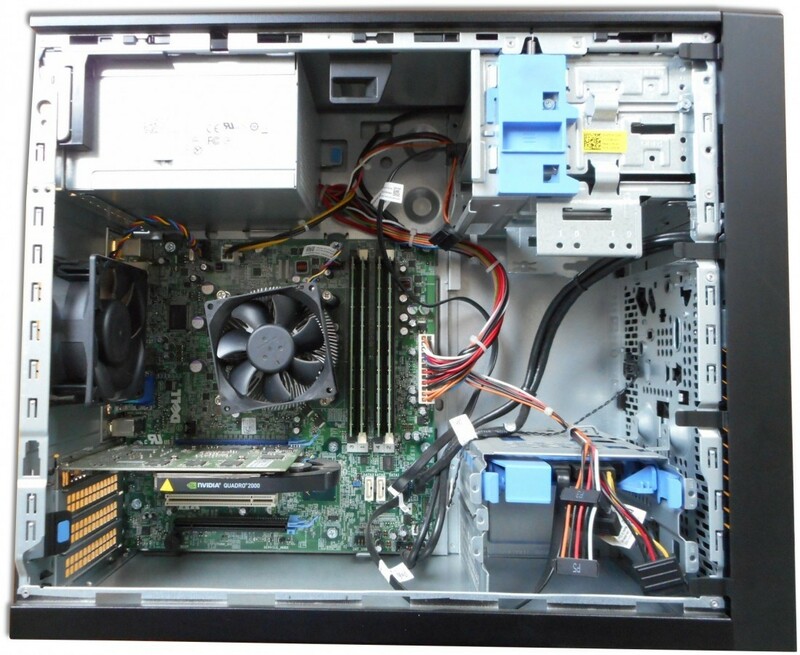 Only at Bargain Hardware can you configure every aspect of this Dell T1700 to meet your price and performance requirements. From 3.5" SATA & 2.5" SSD drives to an array of Processors and Graphics expansion cards, every option is available to customize your system for any task.